Artefacts, historic objects and antiques all have an intrinsic ability to tell the story of people who used to live where we are now. For this reason the care of such items should be taken seriously and performed responsibly to preserve the historic value attached to artefacts. Historic objects are valuable whether or not they are well known or housed in a museum. You could have something significant in your home and not realise it. 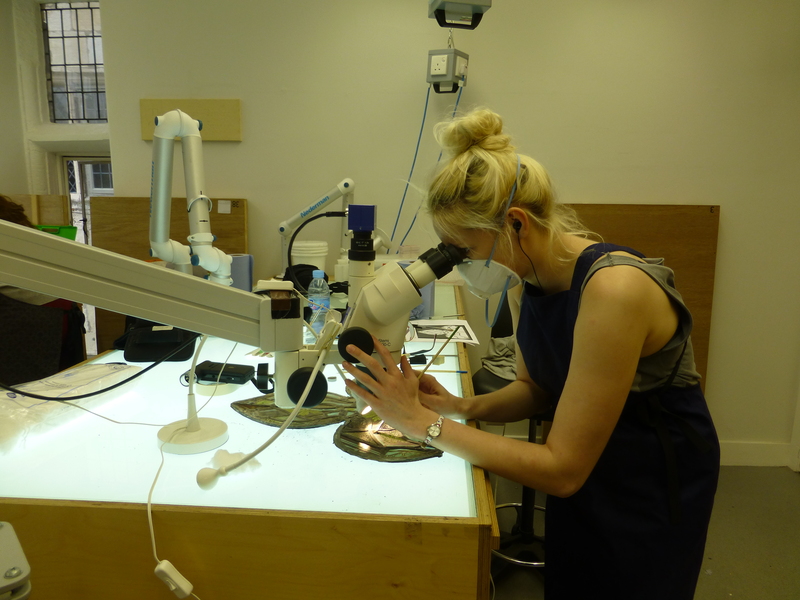 At RA Conservation we love to learn about the significance of each item that we care for, especially any evidence of previous treatment or environment. We clean and repair items and offer advice for future storage. 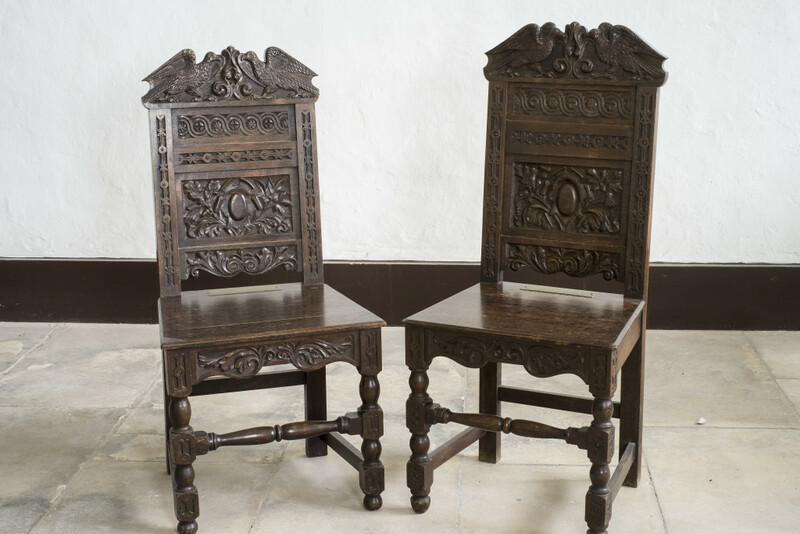 The conservation cleaning and re-display of a pair of oak chairs from 1902. 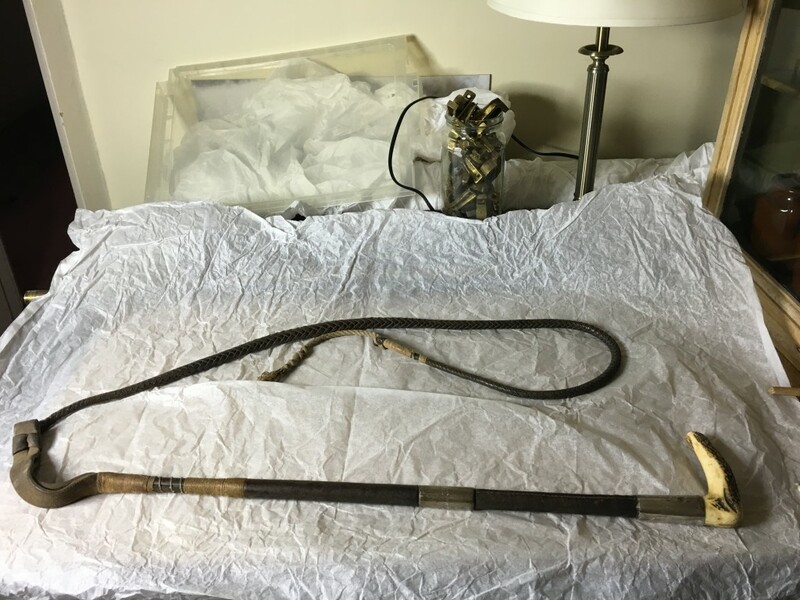 The strategic conservation cleaning of an artefact with a lot of history and an important connection to a local industry and society. 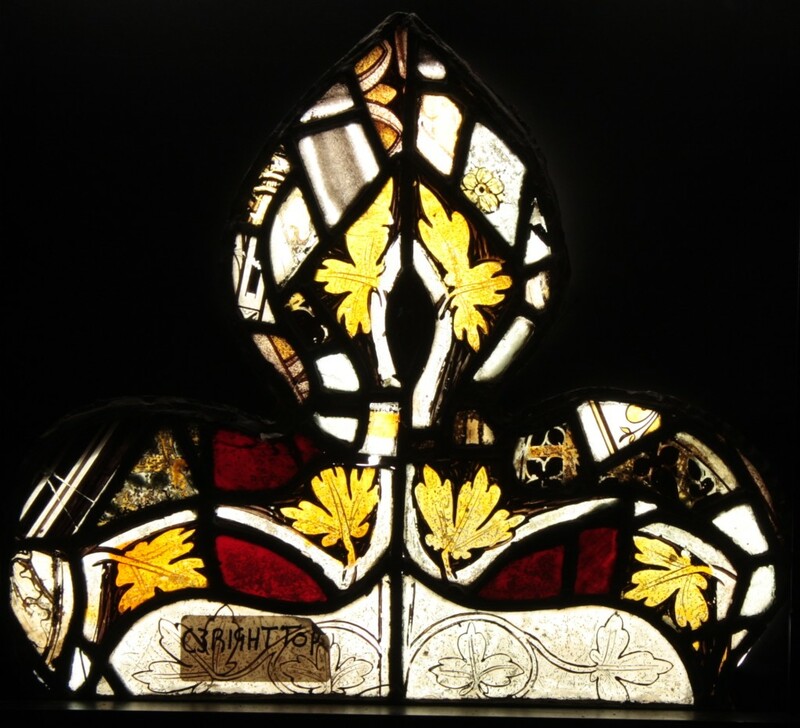 This stained glass panel, although highly fragmented tells an important story about how restorers of the past treated stained glass.